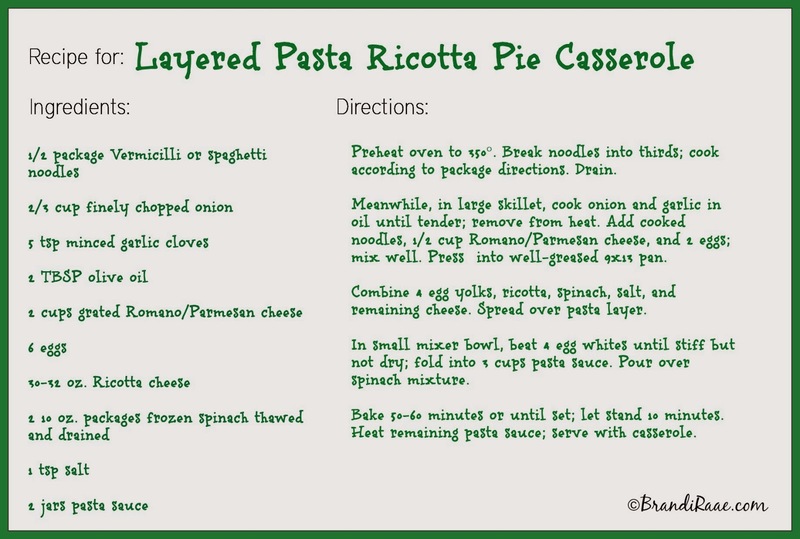 This is a recipe I make when I'm tired of eating regular spaghetti. It's a bit more time consuming, but it's a nice change, and everyone likes it. Plus, it's a great way to get spinach into my kids' bellies! 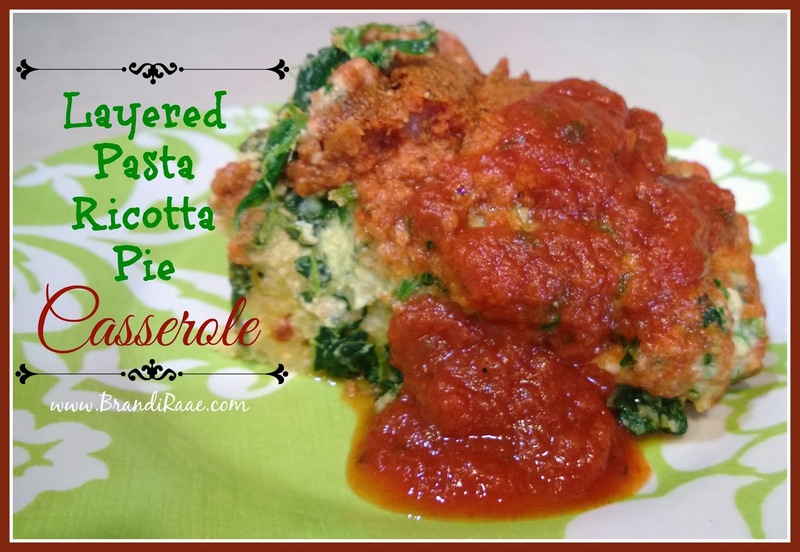 *Feel free to click the recipe card below for a printable version of the recipe. Here are the layers before the dish is cooked.